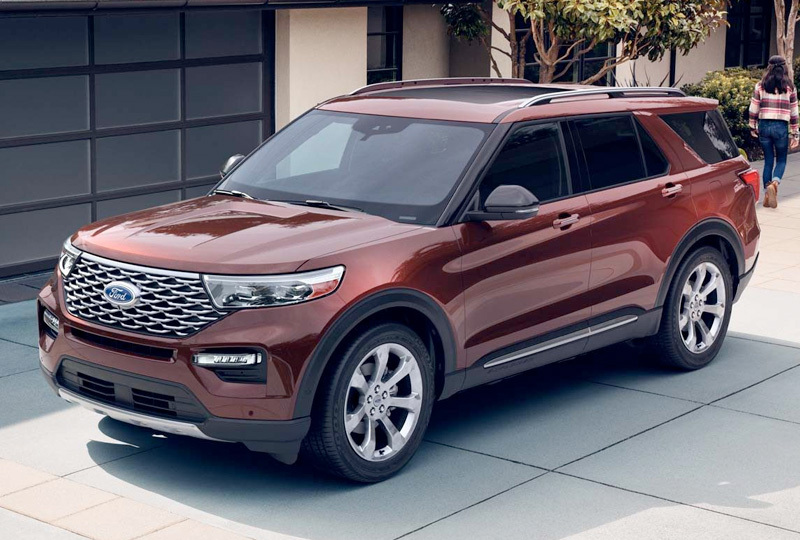 The 2020 Ford Explorer coming soon to Hollingsworth Richards Ford in Baton Rouge, LA - close to Lafayette, New Orleans, and Prairieville - is totally redesigned and bringing the ultimate power. Its new profile features sculpted lines and a sophisticated new front grille. The ST trim boasts a 400 horsepower engine, a bold black grille, and 21-inch wheels with red brake calipers. When the second- and third-row seats are folded flat, you can access more than 87 cubic feet of cargo space through an optional hands-free, foot-activated liftgate. 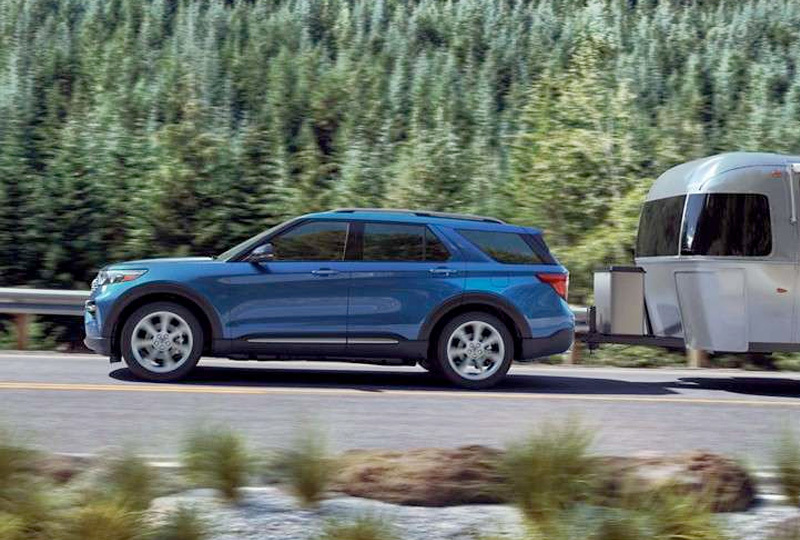 Better yet, you'll have a towing capacity of 5,000 lbs1 when equipped with the Class III Trailer Tow Package. Interior updates are abundant. There's now standard tri-zone auto climate control and available E-Z Entry second-row captain's chairs. 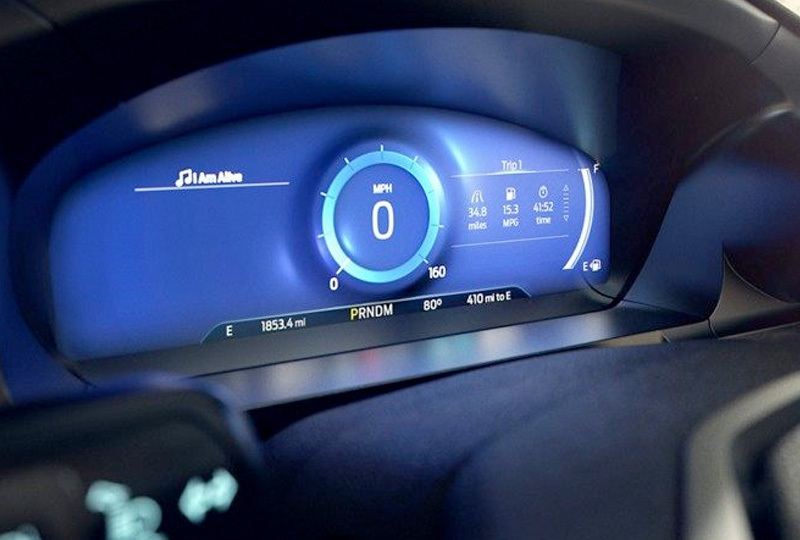 Beyond that, an available 12.3-inch digital instrument panel can feature an optional productivity screen to display all driver information. 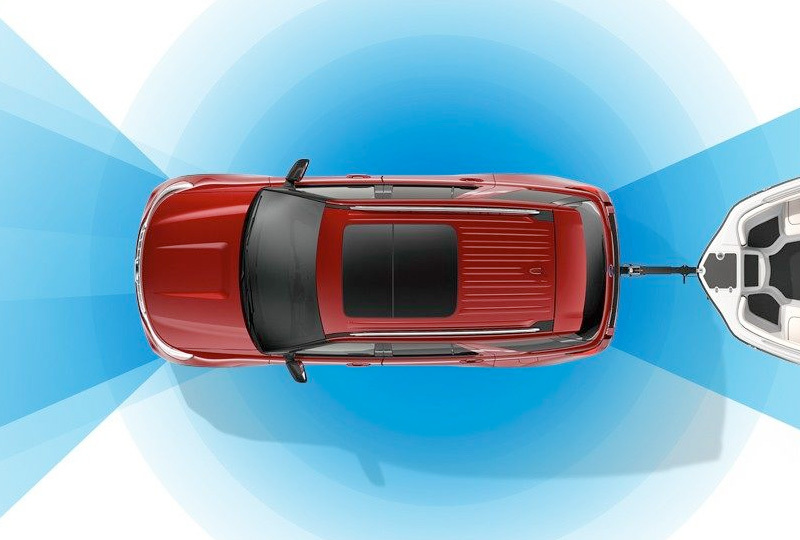 This exciting SUV also now offers available rear-wheel drive, and those models provide an impressive EPA-estimated 500 mile driving range between tank fill-ups. There's never been a better time to buy a new Ford! Browse our full inventory online, and then visit Hollingsworth Richards Ford at 7787 Florida Boulevard for more information. Ride home in the 2020 Ford Explorer of your dreams! 1 Projected number. When properly equipped. *Projected number. When properly equipped. In an increasingly crowded and stressful world, we can all use more confidence on the road. Introducing available features* to help keep you covered, from the driveway to the highway.